Today I am here with a review of a matte brown eye shadow from Inglot. Its is. 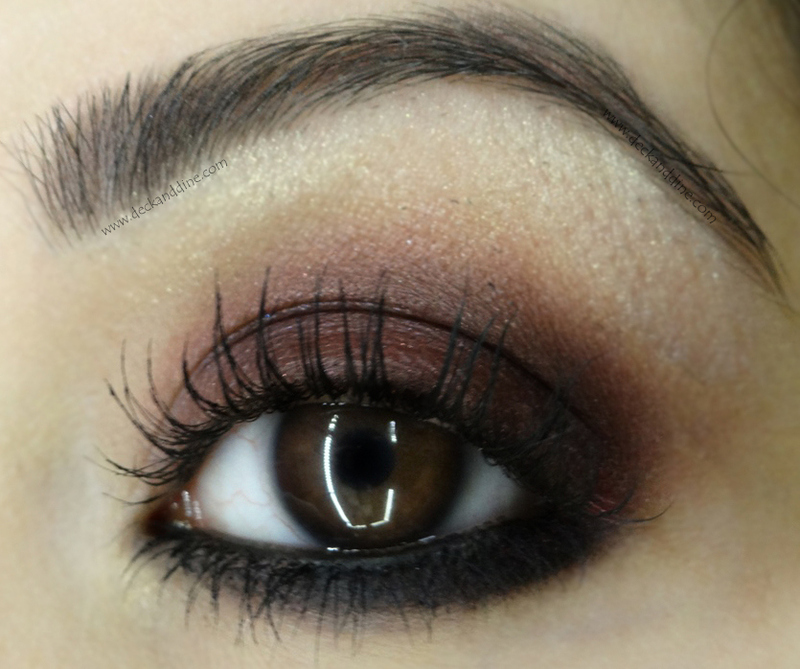 Brown eye shadow is very versatile and I feel it is a must have shade in your kitty. 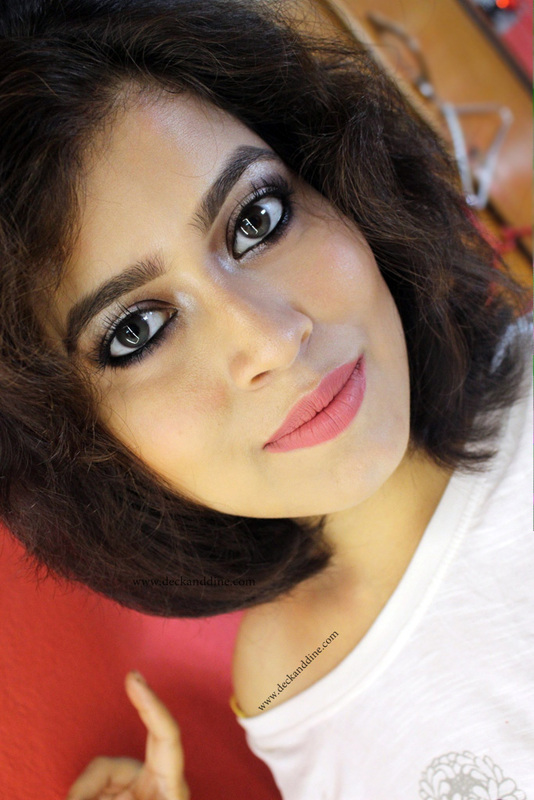 I love matte eye shadows that are pigmented and don’t vanish within seconds. So did this eye shadow enter my list of favorites? Read on to find out. The eye shadow comes in normal square steel eye shadow pan which is housed in plastic case which further comes inside the black box. All the details mentioned at the back of the black box. 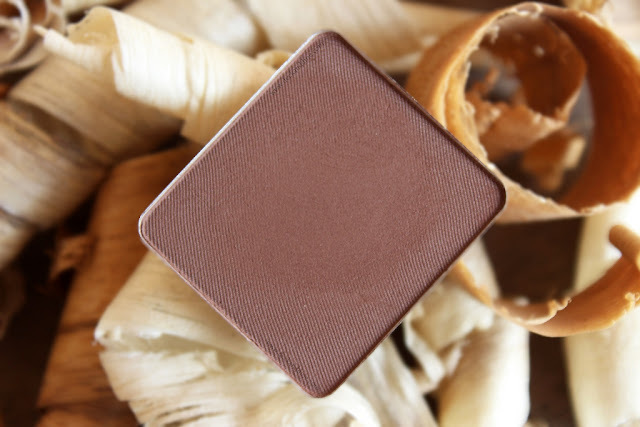 It is a warm, medium-dark brown with a matte finish; so versatile. Texture is soft, buttery and blends well; very easy to work with. I have a very few matte eye shadows, that can match the texture of this one. Pigmentation is incredible. On the hand swatch below, it took just a single swipe with a clean finger over bare skin to show the full opacity. Staying power is amazing too. It stays all day, no wearing off or creasing. Beautiful, versatile shade of brown. A little pricey for a single eye shadow. I am super happy with this one. Inglot is a brand that hardly disappoints me. It is smooth, goes on beautifully, so pigmented and soft. Amazing quality and I am completely satisfied. I just can’t wait to try their other shades. Ohh gosh! They have so many.